After a series of brilliant lectures all arguing that Britain should seek to reclaim its place at the top of the world maritime industry, Professor McLaughlin takes to the stage to chair a panel discussion and to take to take audience questions. 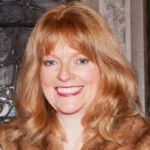 Dr McLaughlin is Director of the Business School at Canterbury Christ Church University. 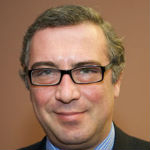 Costas is Professor of Shipping, Trade and Finance at thee Cass Business School, City University London. 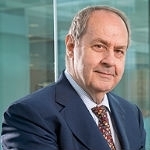 He is also the Founder and Chairman of the Costas Grammenos Centre for Shipping, Trade and Finance.